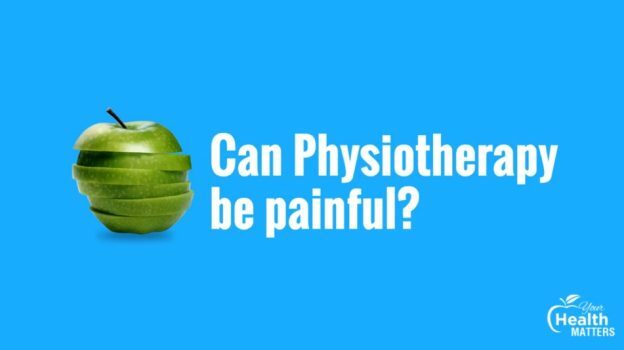 Your Health Matters – Can Physiotherapy be painful? Steve: Physiotherapy can be painful. Sometimes it’s a necessary pain because we are trying to diagnose a particular injury. So in itself, some of the diagnosis of an injury is painful because we’re trying to stretch a structure just to double check that it is the source of the pain. That’s the diagnostic side of things. Treatment sometimes can be painful, too. And often what sometimes and often is missed or untold is sometimes the treatment itself doesn’t hurt at the time but one day later, 24 hours later, the phenomenon of post-treatment soreness is real. And that can be quite painful, too. Bill: That being said, a good manual therapy clinician will actually listen with their hands and not cause undue pain. So, you don’t want to be digging in deeply as your first action. And will treat an 80-year old body quite differently to 22-year-old body. Musicians will talk about feeling the music. They’re in the pockets, so to speak. Whereas physiotherapists, good physiotherapists with their hands, they don’t feel bodies, they listen with their hands and respond appropriately. 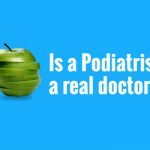 So, the amount of pain diagnosing and treating can be minimised. That’s certainly not the intention of every session but sometimes it can be the case. 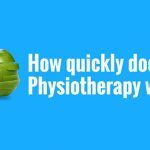 Your Health Matters – How quickly does Physiotherapy work? 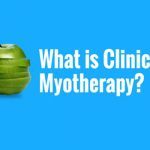 This entry was posted in Your Health Matters on March 23, 2019 by MHEALTH.